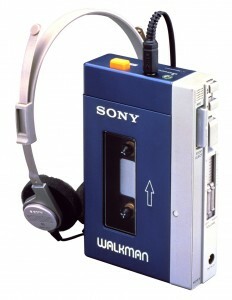 The first Sony Walkman, the TPS-L2, goes on sale in Japan. It would go on sale in the US about a year later. By allowing owners to carry their personal music with them, the Walkman and their iconic headphones introduce a revolution in listening habits and popular culture at large.